Fujitsu approached us to create an experience where users could explore the ‘workplace of the future’. 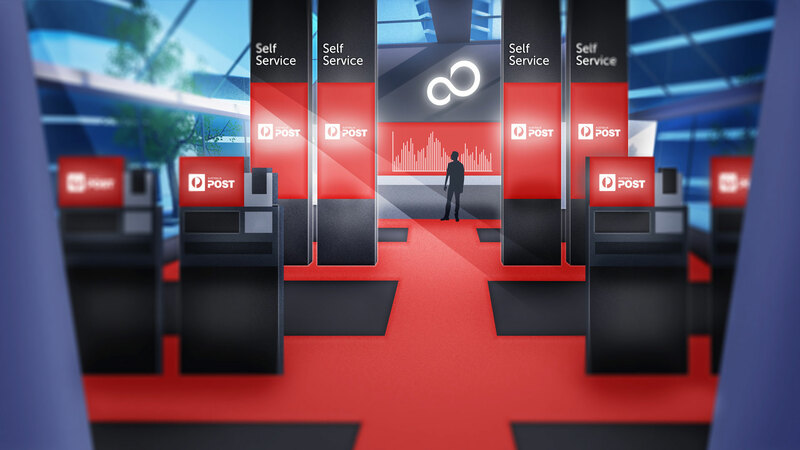 We developed a VR venture, where users can delve into a whole new world, discovering Fujitsu’s vision and capabilities with their own senses in a 360-degree environment! 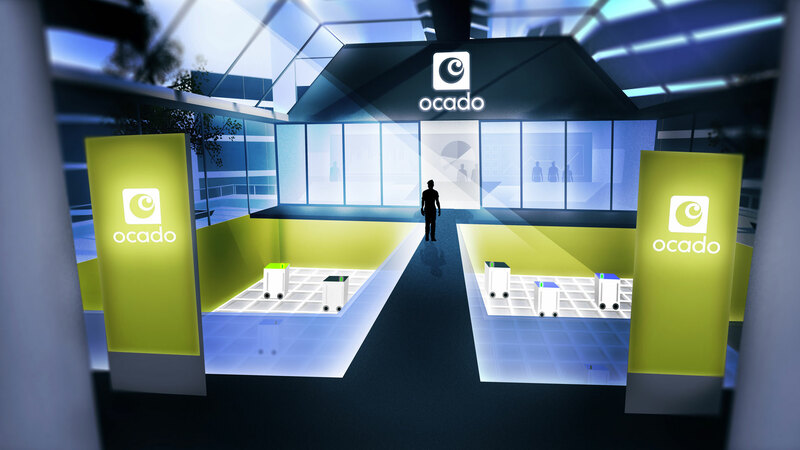 The end result is an awe-inspiring, fully immersive VR experience, the perfect approach for engaging prospective customers at events or as part of face-to-meetings. Fujitsu approached us to create an experience where users could explore the ‘workplace of the future’. 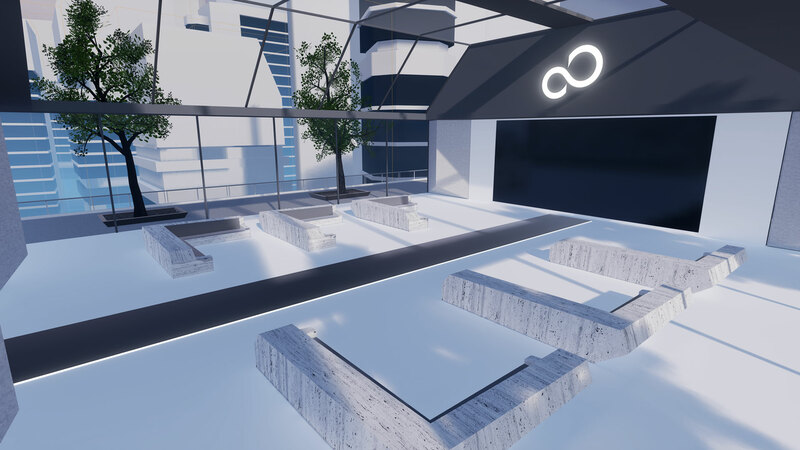 We developed a VR venture, where users can delve into a whole new world, discovering Fujitsu’s vision and capabilities with their own senses in a 360-degree environment! 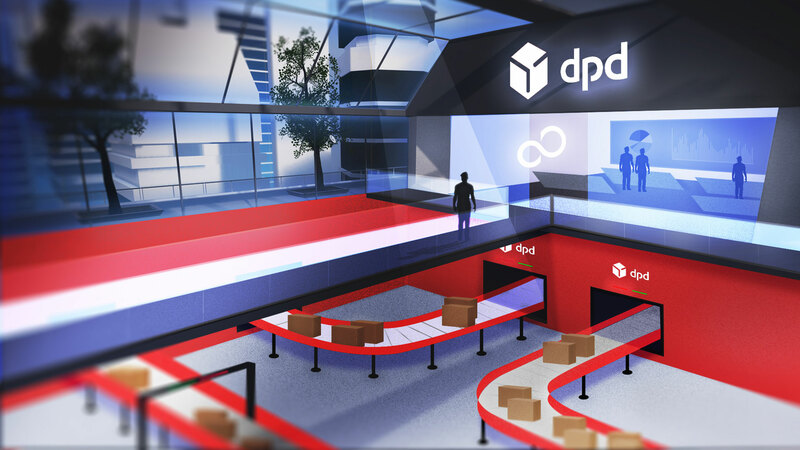 The end result is an awe-inspiring, fully immersive VR experience, the perfect approach for engaging prospective customers at events or as part of face-to-meetings. No Headset - No problem. One of the biggest misconceptions of B2B marketers is that investment in VR is limited to just use at events or client meetings because of the requirement of a headset. However, this is not true! This particular VR experience has been converted into a 360 degree video too. This means that the possibilities for re-use are endless! It can be shared on social media to enhance existing social media marketing strategies, and can even be uploaded onto one of our unique 360 degree video cards and distributed as part of a direct mail campaign. All video footage is included as part of the investment into a virtual reality build. So no headset – no problem! We wanted to ensure this experience was entirely immersive for the user, so the story, flow and scripting of the VR journey was just as important as the visual assets. We therefore developed everything in-house, working closely with the client to collate all of their content for their offering so that we could transform this into a relevant and engaging ‘story’ for their audience. We first wrote the script that you hear as the voice-over narrative within the experience itself, and then worked on the storyboarding and concepts. These were all created by hand and helped form the ‘flow’ and ‘journey’ of the experience. Every environmental asset within the experience was designed and built from scratch. This was due to the fact that with a virtual reality experience, the user needs to interact with digitised objects as they would in real-life to improve the sense of immersion. The fact that all 3D assets were created and branded as Fujitsu collateral means that there is now further potential for re-use, as these assets can now be used as part of 3D animations, product videos, or even inserted into other VR experiences in the future. Each asset was first conceptualised as rough sketches before being redrawn as high resolution pieces of concept art in a variety of angles. These perspective drawings were then used by our 3D modellers, eliminating any guess work at this stage and giving them clear direction on what needed to be created. Once modelled the assets were then passed to our skilled animators before being implemented into the Unreal Engine. We discovered during the concept stage that the presence of people made the environments feel much warmer and contextual. So we looked into cost effective ways of globally populating a VR experience with rich character models. We discovered a fantastic piece of software that enabled us to draw pathways through our experience and then map characters walk along those routes. We then combined this with a handful of manually animated characters that needed to perform more specific tasks. A main focus of the experience was modularity, to facilitate re-use of the experience at events and in bid environments. The VR experience leads you through a series of rooms that have all been designed in a ‘modular’ way. Rooms can be bolted onto one another as well as connected via the elevator system. The final room in the experience which we’re currently calling the ‘bid’ room can be completely re-branded and repurposed to suit the needs of our clients.